Never run out of hot water again. Ever. Whether washing dishes, doing laundry, or drawing a long hot bath, Rinnai Tankless Water Heater technology supplies continuous, endless hot water for all of your lifestyle’s needs – even when you have multiple demands at once! 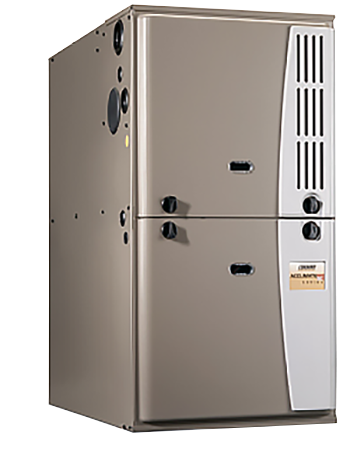 Rinnai Tankless Water Heater heat the water you need, only when needed, delivering hot water on demand to any water source. Say goodbye to limited hot water and hello to limitless comfort. 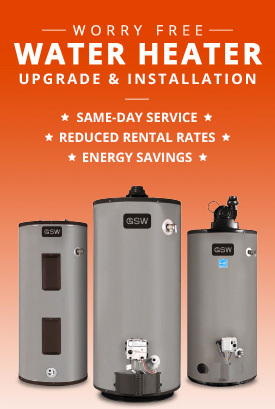 Because tankless hot water heaters heat water as it passes through the unit and doesn’t need to store it, you will have an endless supply of hot water on demand. When there is a demand for hot water, the unit senses the flow and starts the heating process. This results in hot water that is not limited to what’s available in your tank, so you always have clean, hot water when you want it for as long as you need it! 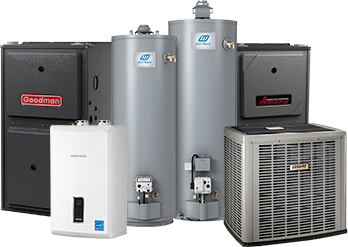 Rinnai has over 30 million tankless water heater installations worldwide. 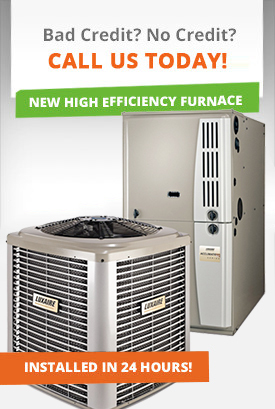 We have been efficiently heating water since 1964, and selling our heating appliances in the United States since 1974. Rinnai is the world’s largest gas appliance manufacturer. 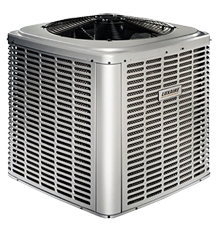 “If you want it done right…” Rinnai designs, engineers and builds our products and components in-house. Our segment leading appliances reflect over 45 years of innovation and improvements. 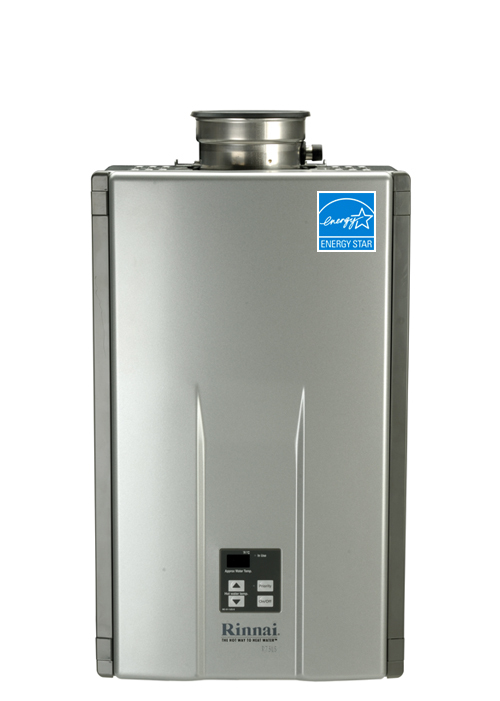 Our experience developing and manufacturing tankless water heaters is as comforting as the endless hot water supply.